I believe that every house should have a nice bound volume of The Fairy Tales of the Brothers Grimm, whether or not there are kids around. The original text of these stories is still wonderful to read as an adult and you will find many of the stories much darker and nuanced than the Disney-fied versions we are most familiar with. The awesome publishing house, Taschen, has produced a wonderful bicentennial edition of brothers Jacob and Wilhelm’s enduring tales. In Taschen’s volume, many of the Brothers Grimm stories have been compiled along with an incredible collection of the artwork that has been created to adorn these stories over the centuries. The new translation and the classic artwork make the Taschen version of The Fairy Tales of the Brothers Grimm a nice way to bring these stories into your home. Or, if you like the hunt, look for a nice vintage version as you go about your picking rounds. But beware, not all Grimm books are the same. With the tales long in the public domain there are many versions out there with little provenance to the original text. This being one reason Taschen’s book is so great. This book may also help me fill in some of the blanks I have watching NBC’s hit series Grimm – which I love. Taschen also offers a wonderful The Fairy Tales of the Brothers Grimm calendar featuring some of the great vintage artwork from their compilation book. 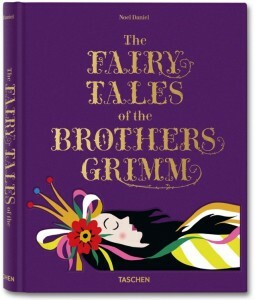 Taschen’s The Fairy Tales of the Brothers Grimm is also available from Amazon and other fine booksellers. Back in another life when I was constantly making presentations in front of a white board, I developed a reputation as a marker sniffer. Every time I took the cap off a marker I would sniff it. I am not exactly sure why I did this, but I think it had something to do with early childhood memories of the marker smell. Then, one day in the mid-90’s I took a sniff and was moving to write something when I realized something was different. I smelt cherries, not chemicals. I had been given a box of scented markers and I was in heaven. 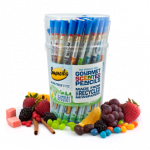 Smencils makes hay out of the fact that they are made from recycled products which makes them good for the earth. They also market their products as a good way to raise funds by selling the delightful pens and pencils. I just like sniffing the cherry vanilla Smencil. Visit the Smencils (and Smens) online shop here. 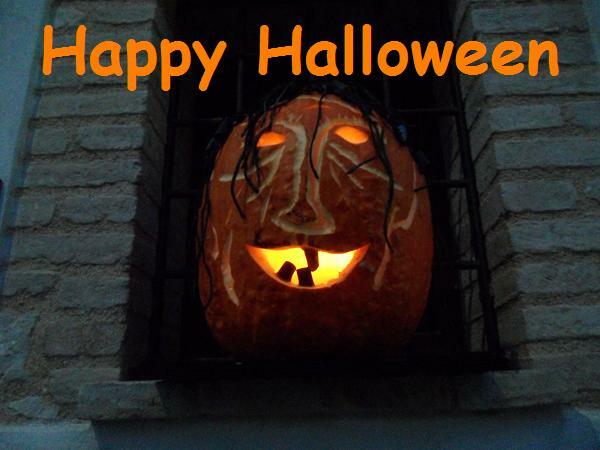 When I was a kid, I knew the neighbors who gave the best treats on Halloween and would make sure they were the first to be hit. Usually the “best” meant the people that gave away full-sized candy or the coveted Peanut Butter Cups. So it makes sense that every Halloween I find myself thinking about fine candy and there is no better purveyor of candy around these days than Hotel Chocolat. Give the kids that come to your door Hotel Chocolat’s Boo Box of Halloween-themed dark chocolates and you can be sure your house will have the longest lines in the neighborhood. Find Hotel Chocolat’s Boo Box here. 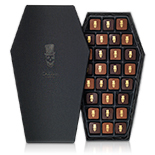 Find Hotel Chocolat’s entire Halloween collection here. I think I told the story before about my search for a scarf while traveling around the streets of Florence last fall. Egged on by my travel companion niece we looked in every shop and on every vendor cart, and just could not find the right one. Then. 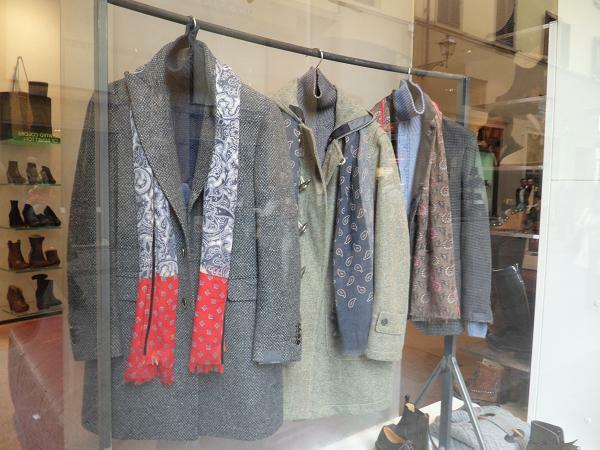 while walking by a shop we saw in the window the most amazing scarf adorning a display with an ensemble I could picture myself wearing. We went into the store to check it out and to our great shock, it was a fancy one-of-a-kind hand painted thing that cost over 400 euro, a little over my budget. I ended up settling for a much more modest scarf late from a street vendor in the 12 euro price range and all was good. Until recently when the weather took a turn and my mind went back to fantasizing about that scarf in the shop in Florence and, well, any scarf. Which led me to finding the Hacienda Montaecristo Rebozo Scarf, which I love. Although made for women, I think the tan Rebozo Scarf would be fine for a man. 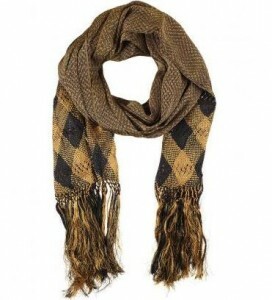 But, on further inspection, I discovered that this lovely scarf is over $500! Back to the drawing board. Or maybe I should take up weaving or knitting. The Hacienda Montaecristo Rebozo Scarf is available from ShopLatitude. I featured a zombie head decanter the other day. Today, I found the best way to serve my Halloween bourbon – these Doomed Crystal Skull Shot Glasses from Kegworks. 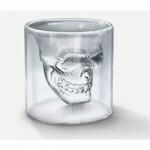 Find the Doomed Crystal Skull Shot Glass and all the great products of Kegworks here. You may have noticed that many of the recipes I post here are similar. I like what I like, I can’t help it. I love the idea of one dish entrees. This is probably a holdover from my childhood when my mother would serve some of the best casseroles you could ever hope for. The is no better one-dish meal than a good old meat pie, like the Individual Prosciutto-and-Spinach Pies I found in a recent edition of Coastal Living magazine. Yes, I read Coastal Living magazine. This recipe is yummy and relatively easy and a nice addition to a nice brinch on a fall Sunday. I made it pretty much as stated here, but I will admit I used frozen chopped spinach – which I thawed and drained thoroughly before using. 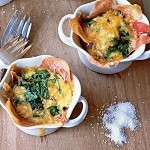 See the Individual Prosciutto-and-Spinach Pies recipe and other great finds on the Coastal Living magazine website. 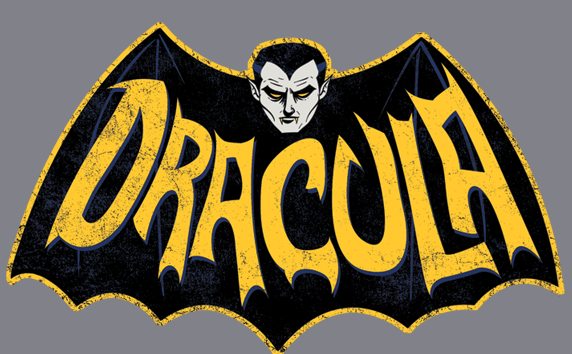 The folks at Tag2u have curated a great collection of Halloween items – all of which are pretty cool. But I really like the Halloween Spider Large Pumpkin Stand they offer, which really puts a new spin on how to display one of the season’s greatest joys. 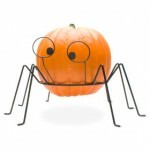 See Tag2u’s Halloween shop here. Find all the other great products of Tag2u here. Giraffes are the new monkeys. There! You heard it here first. My love of monkeys (preferably wearing little fezzes) as a motif in art, sculpture and really anything, is well documented. However, these days I find myself being attracted to things featuring giraffes at an alarmingly increasing frequency. 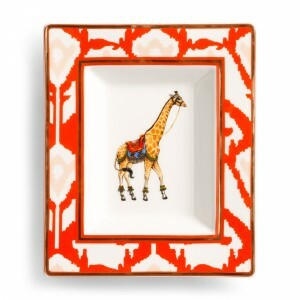 Things like the wonderful Ikat Giraffe Plate from C. Wonder. Find the Ikat Giraffe Plate and all the great products available from C. Wonder here. Lost Cowboy is powered by	WordPress 5.0.4 and delivered to you in 2.234 seconds using 61 queries.